While you're here, check out our video and photo galleries to gain a better feel for what we are about. 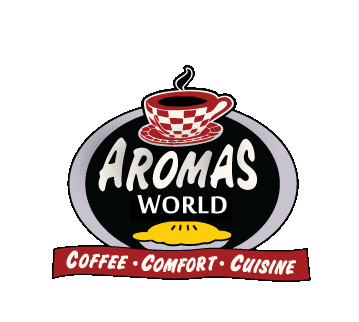 Have an image that you have taken of Aromas? We would love to post it! Please email us at info@aromasworld.com.